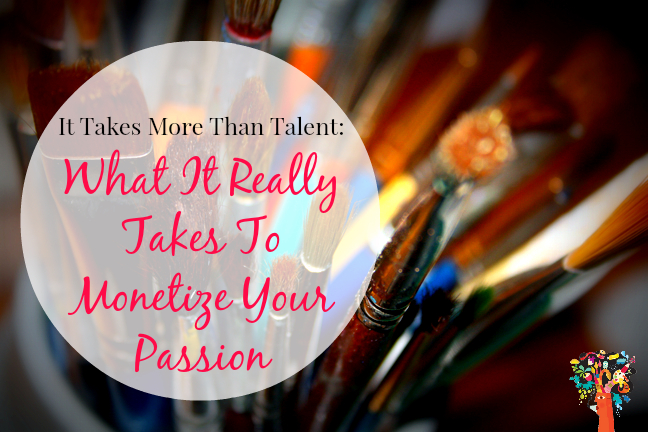 Have you ever wondered if you have what it takes to make it as a financially successful artist? If you’re a visual artist, performing artist or someone with a creative passion and looking for ways to turn your creative passions into a sustainable business you’ll enjoy this weeks podcast. I’m pleased to bring you another interview from the Monetize Your Gifts Masterclass Series. Digital Artist and former gallery owner Carolyn Quan reveals the realities of being a successful artist today and simple shifts you can make that will make you stand out from the pack. 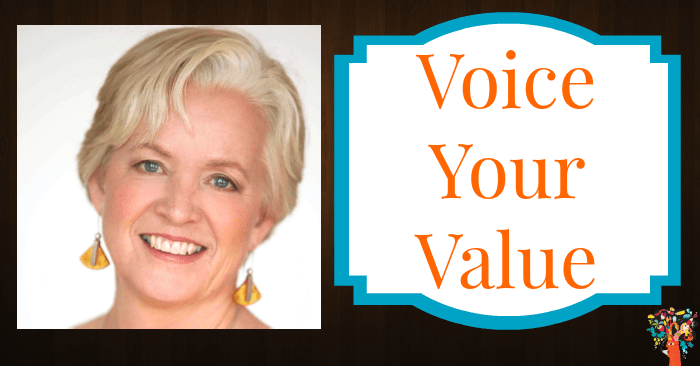 GPFYC 020: Voice Your Value – How To Use The Power of Your Authentic Voice To Communicate Effectively & Sell Your Art Without Feeling Like A Sell Out! 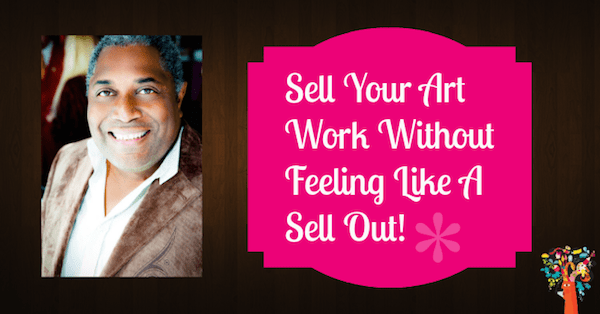 Are you shy or sheepish when it comes to speaking about your art work, especially asking potential customers to work with you or buy your work? If so you’re in luck because today’s episode is focused on Voicing Your Value: How To Use The Power of Your Authentic Voice To Communicate Effectively And Sell Your More of Your Art Without Feeling Like A Sell Out! Join me and my guest Transformational Voice and Money Coach Ariana Lise Newcomer as she shares some very powerful tips for creatives, especially artists who are tired of struggling month after month with money and are ready to create more freedom, financially and creatively in their lives. Ariana teaches artists, coaches, consultants, healers and creative entrepreneurs that the way we speak is the way we do money. On today’s episode you will receive several valuable tools and eye opening revelations that will forever change the way you view your money story, why you hold yourself back, and how to use your voice to create authentic relationship with potential clients and customers and sell more of your art without being a sell out or compromising your values. [Read more…] about GPFYC 020: Voice Your Value – How To Use The Power of Your Authentic Voice To Communicate Effectively & Sell Your Art Without Feeling Like A Sell Out! Many artists and creative entrepreneurs mistakenly assume that the sales process begins when they ask for the money. But in actuality the sales process begins the minute you to start to communicate with your buyer in both direct and non-direct ways like using social media or email marketing for example. In today’s article I’m going to show you three ways you can better communicate with your target buyer while making more money from the very beginning.